Abstract rainbow flyer design template with water drops. 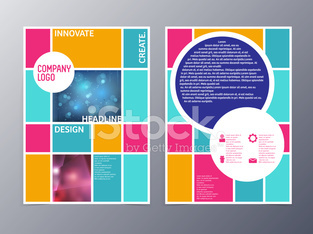 Template flyer with abstract background. PArty Club Flyer for Music event with Explosion of colors. Flyer template back and front design.